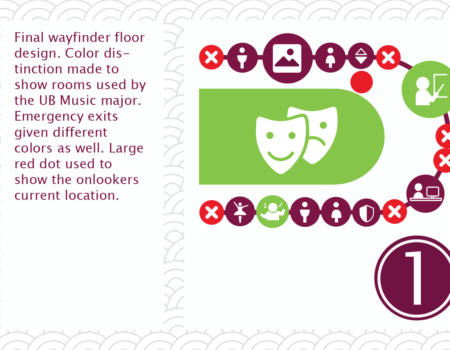 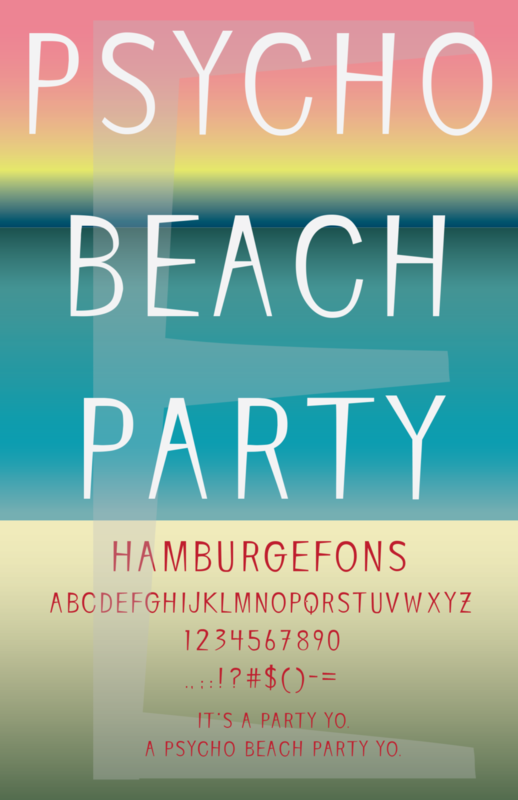 Brief: Design and produce a funky display typeface and make a poster using the new font. 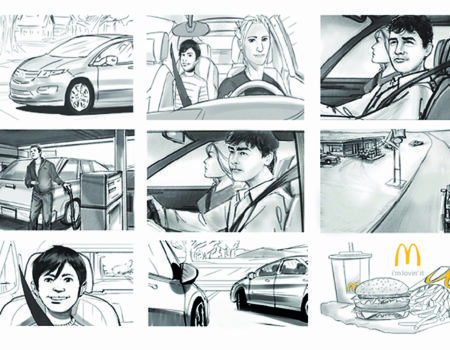 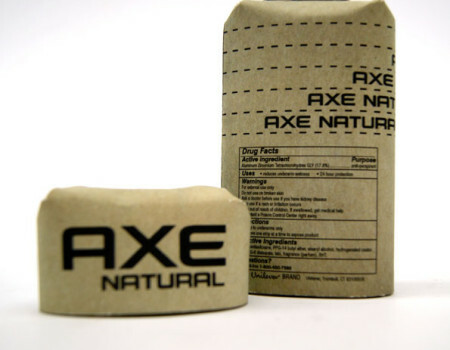 Brief: In partnership with Unilever, design an eco-friendly packaging alternative for Axe. 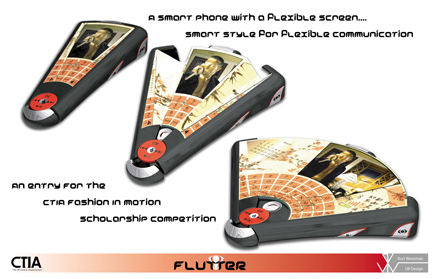 Brief: Design and render a cellphone that folds and unfolds; for the CTIA Fashion in Motion competition.